Petro-Instruments Co.,Ltd. was founded in 1981 by Mr. Satja Janetumnugul with the primary aim of providing a professional service supplying imported measuring tools, machine control solutions for a wide range of industries, and analytical equipment for environmental quality measurement. Our head office is located in the alley of 36 Vibhavadi-Rangsit, Chatuchak, and the company holds a registered capital of 24.5 Million Baht. With over 150 site-based employees and an external team of experienced professionals, we deliver exceptional services promptly, ranging from design and installation of systems through to post-installation testing to ensure the equipment meets the highest levels of engineering standards. We strive to meet the needs of all our customers in every area; from offering a wide range of products to the very best in customer and after-sales service. 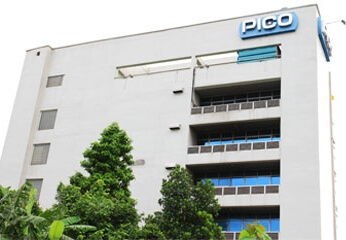 Pico also provides consultancy, staff training, and regular maintenance packages. We are recognized both nationally and internationally for the quality of the services and products we provide. 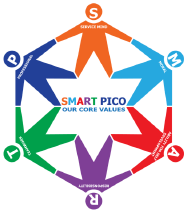 We commit to provide you The Exclusive Experience, Trust PICO's Solutions.